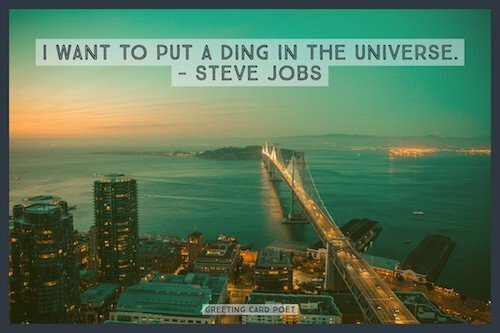 Our collection of cool quotes will have you considering a great many things. There are many different ways in which people can stand out. It may be about their work, their attitude, their style, or the way they look. Or, some people are stylish in the way they interact with others. It is an attribute or a quality of the personality that attracts you towards a person. It seems some people are just stylish and hip without even trying. While others, despite best efforts, strive for something that is just unattainable. 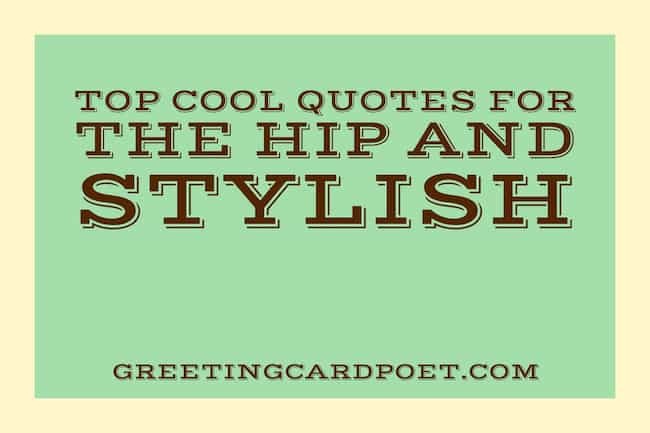 We’ve assembled this collection of quotations from cool people or folks who just said something incredibly interesting. Enjoy. 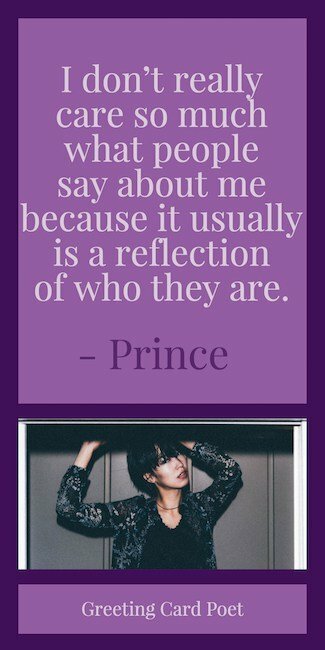 I don’t really care so much what people say about me because it usually is a reflection of who they are. Once I started singing, I didn’t have to try to be cool. I was just one of the coolest guys around. 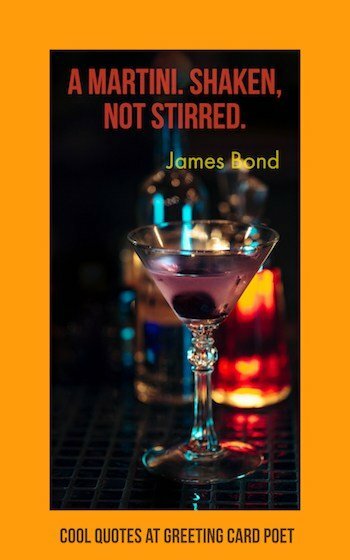 There are two ways to be cool: One is to be disinterested and make it seem like you must be doing something much more interesting than everybody else if you are this disinterested. The other is to be extremely interested. You are not trying to please anyone, but you are really invested are really focused. Remember happiness is a way of travel, not a destination. Make it happen – shock everyone of them. The coolest thing is when you don’t care about being cool anymore. Indifference is the greatest aphrodisiac – that’s what really sums up style for me. I’m a mirror. If you’re cool with me, I’m cool with you, and the exchange starts. What you see is what you reflect. My personal style falls between casual cool and meticulous slob. I’m most comfortable in jeans, but I love fashion. Sometimes it’s better to get off the merry-go-round and get on the rollercoaster instead. 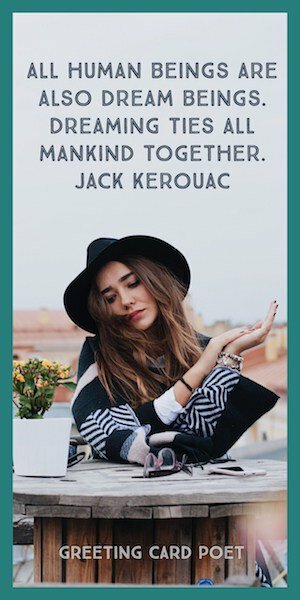 You’re on Cool Quotes – a look at life love, and style.